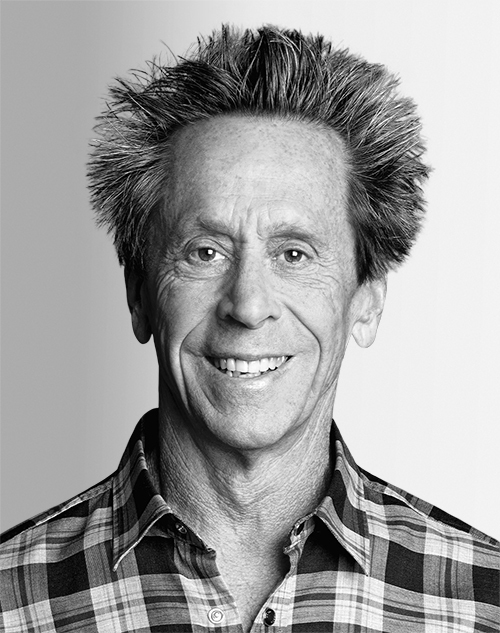 Brian Grazer is an award-winning producer and a “New York Times” best-selling author who has been making movies and TV programs for more than 30 years. He has received Emmy, Grammy, Golden Globe, and Academy awards, and his list of credits includes “A Beautiful Mind,” which won a best picture Oscar in 2002, “American Gangster,” “Empire,” and “Arrested Development,” among others. He was named to the Time 100 list of the most influential people in the world, and his book, “A Curious Mind: The Secret to a Bigger Life,” was a “New York Times” best seller. He is currently working on a film version of “Tick, Tick . . . Boom!,” his second book, and a biopic about Gucci Mane.